NEW YORK — This certainly wasn’t Royals right-hander Jakob Junis at his best. Junis, making his second start since coming off the disabled list because of back inflammation, was roughed up for nine hits and seven runs over 4 2/3 innings in a 7-2 loss to the Yankees on Thursday night at Yankee Stadium. But Junis certainly didn’t get much help from his defense, especially shortstop Adalberto Mondesi, who committed two errors that led to four unearned runs. Royals front-office officials have acknowledged privately that there would be growing pains for Mondesi, who will turn 23 on Friday and presumably is the shortstop of the future. 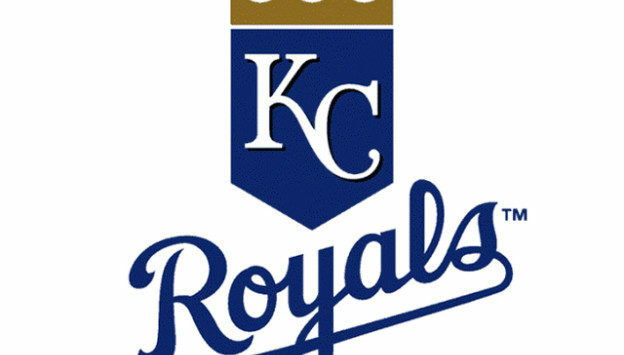 Royals manager Ned Yost said, though, that youth had nothing to do with the mistakes. Mondesi misplayed a ground ball by Gleyber Torres with two outs in the first inning that allowed Didi Gregorius to score. In the fourth inning, with a run already in for the Yankees and a runner at second with two outs, Mondesi fielded a routine grounder by Miguel Andujar and promptly threw it low as first baseman Lucas Duda was unable to make the scoop. Gregorius then hit the next pitch for a three-run home run and the Yankees went comfortably ahead, 6-0. At times, Junis had his A-plus slider. He struck out Gregorius with a sharp breaker in the third. But Junis also hung several, including one on an RBI double by Austin Romine in the four-run fourth. “I expect to have [a good slider] just because that’s kind of my pitch,” Junis said. “I’m glad it was there when I needed it. Threw some good ones, got some strikeouts. Left one up to Romine that he hit for a double, did some damage. But besides that, they were pretty quality for the most part. Salvador Perez continued to heat up for the Royals. He hit his 16th home run in the sixth, a two-run shot. Perez has three home runs and eight RBIs over his last seven games.